During this National Melanoma Month of May, you will hear many calls of awareness to prevent skin cancer and melanoma. The Claire Marie Foundation joins in that mission. But when Melanoma stands as the number one cause of death in women 25 to 30 and the number two cancer among adolescents, the time for talk is over. 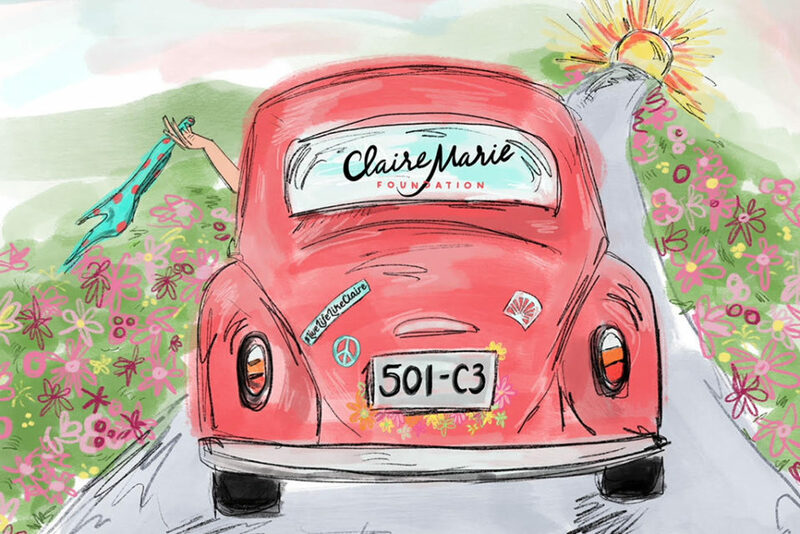 The Claire Marie Foundation is proud to be the first in the nation to offer an afternoon of sun safety education and free head-to-toe dermatological screenings exclusively for young people 21 years and younger. Dermatologist Dr Eva Simmons-O’Brien, pediatrician Dr. James Fragetta and Maryland Pediatrics Group rounded up a team of renown Maryland dermatologists who donated a Sunday to screen young people. 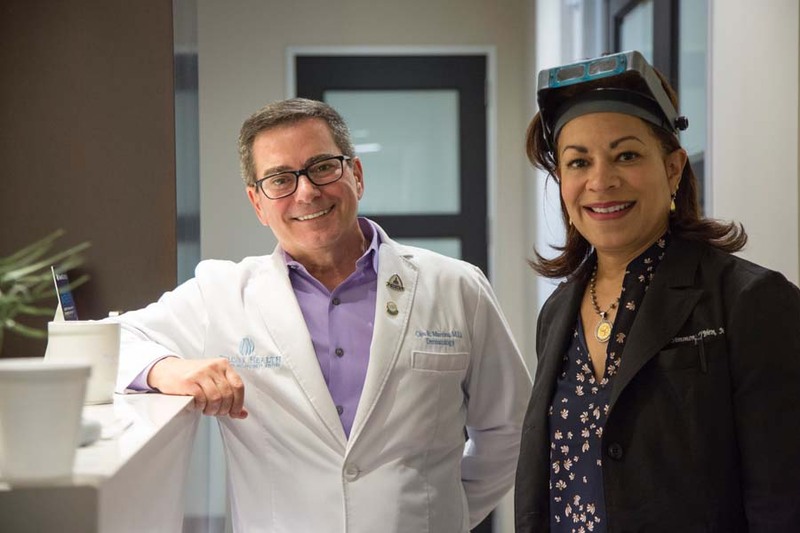 With the average wait for a dermatology appointment three to five months, our registration and wait-list for the April 24th event quickly filled. The findings of our screening afternoon were astounding. Atypical moles were found on 20% of the young people seen with biopsy recommended. Some of the nevi were suspicious for melanoma both on clinical exam and with use of a dermoscopy. Of those children with recommended biopsy, 25% had an immediate family member with a history of melanoma. The young people screened were between the ages of 8 and 19 years old. 74% of the young people screened were girls. Statistically, it should be noted puberty can begin as early as 9 years old. 90% of the cases of adolescent melanoma develop in patients between the ages of 10 and 19 with 55% of the cases in girls and young women due to estrogen factors. 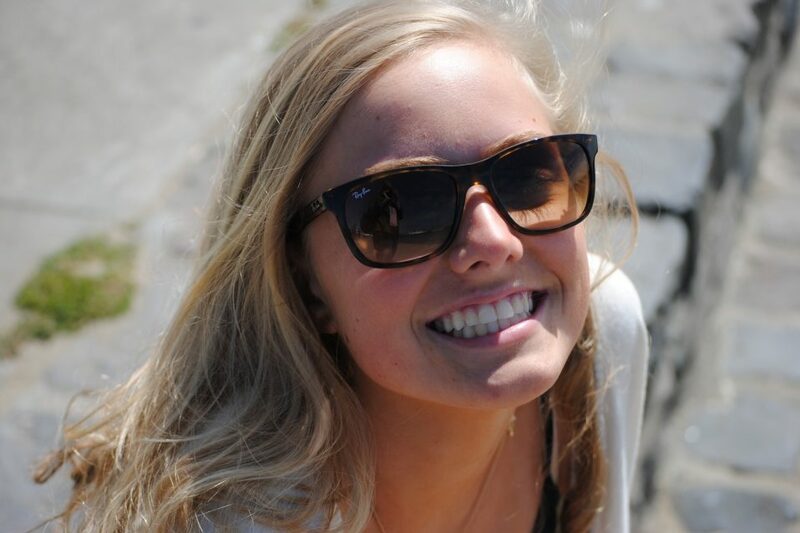 From the time our Claire was diagnosed we saw clearly that melanoma must be detected and removed the earliest possible moment. We were blind-sided with the diagnosis because she followed all the rules; she wore sunscreen, never tanned and saw a dermatologist annually. What we didn’t know was melanoma can develop in young people due to genetics or hormonal changes during puberty. Despite early detected changes in her mole, we had to wait nearly three months for an appointment to get it removed. We were told “Relax. Kids don’t get melanoma.” That is when we pledged to open the door to awareness, early detection and treatment. At the Claire Marie Foundation, we are so proud to empower these families with the ability to detect and stop this disease. Remove the mole, remove the risk. If diagnosed with disease, these families can jump into a treatment plan at the earliest possible stage when skin cancers and even melanoma are highly treatable. “The future depends on what you do today.” Yes it does. Wear sunscreen. Don’t tan. Invest in UPF 50 protective wear. Get screened. Take care of your skin, take care of you and become aware. After all, awareness saves lives.